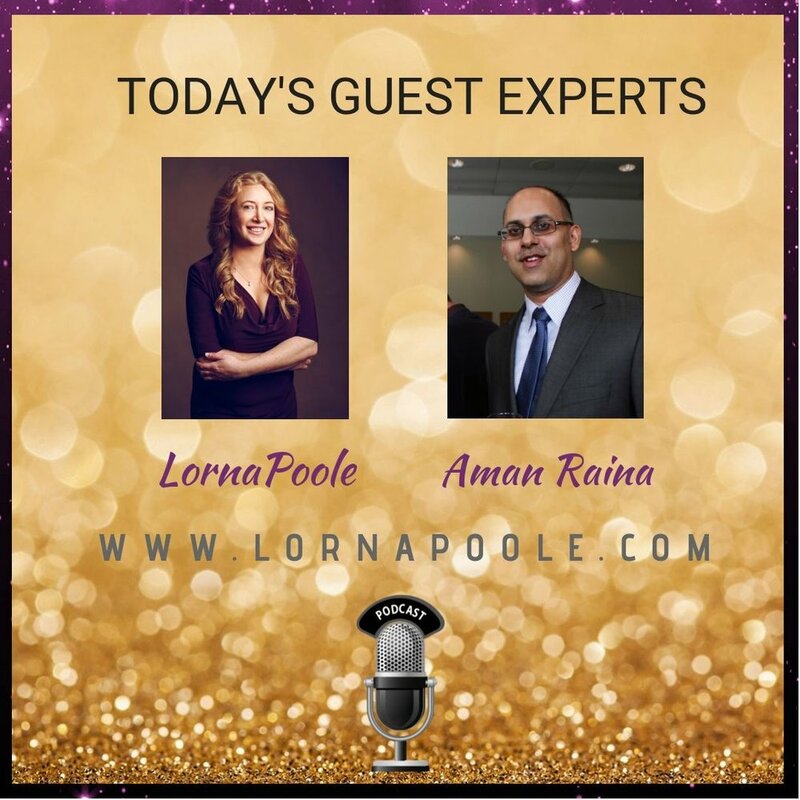 Had a great chat with Lorna Poole on her Financial Freedom Podcast about how to go about making educated investment decisions. -Investing at the end of the day is decisions and we make decisions based on what we think is going to happen in the future. -Most people dive in wanting to hit the end game instead of realizing it a journey, it’s a long game. -What is your investment plan? What is your path to get there?